For those of you who know Karyn McCluskey, it will be of no surprise that Samantha Whipp and I were put straight out to work on our first day as Improvement Leads with Community Justice Scotland. Our direction was simple – what does effective, community-based justice look like in Scotland? We were quick to appreciate this would take more than a week to research, however appointments were set up across the country and we went on our merry way. 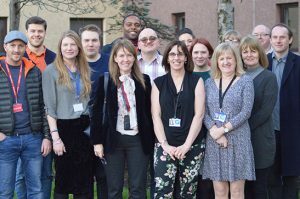 We wanted to see what was out there for people working with community justice services that support their needs, and to begin to understand some of the characteristics present in services that were making a real difference to people’s lives. This might be directly or indirectly, and include their families, the victims of crime and wider communities. We arrived in sunny Inverness and were met by Alastair McDonald, Service Manager at Apex Highland. A man instantly recognisable by his smile and pink trousers! 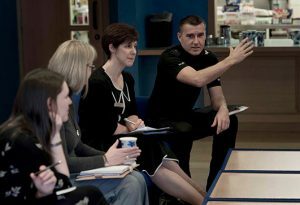 Apex work closely with Criminal Justice Social Work in the Highlands to deliver both adult and youth services. These include Acupuncture, SMART – Recovery, counselling, mentoring and community outdoor projects. We were impressed with their commitment to providing intensive, wrap around services for their clients. Examples of this were everywhere, not least in the animal sanctuary they supported through unpaid work. This allowed those attending to build skills and gain qualifications, while addressing their needs and spending some reflective time with animals in their care. After bidding Alistair and his devoted team a fond farewell, we headed off to meet Libby at the Libertie Project, a social enterprise for people with lived experience. Here, making ceramics and creative projects are used as therapeutic mediums that improve wellbeing, while developing pre-employment skills. Libby herself is an inspiration. 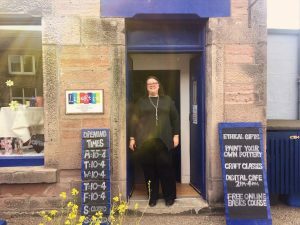 She recognises that Highland rurality poses challenges in delivering services, and so is seeking funding to deliver a digital access programme to those in the most remote areas using a van. She is also working with HMP Inverness on a social enterprise involving prisoners. This will produce mugs for local and national retailers, charity and community groups. Any appropriate name ideas for this project are greatly appreciated! 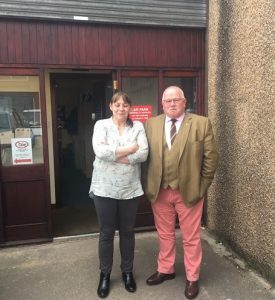 Our trip to the Highlands ended with Libby, reminding us of the need to be flexible when delivering services in terms of their availability and location, as well as the needs they address. This is likely as true in the Highlands as it would be in parts of Glasgow, based on the social isolation faced by so many in the criminal justice system. Hi Gemma, I wonder if Libby would consider a project name based on the theme of travel? “On the road” “Journeys” “Direction” Something like that. 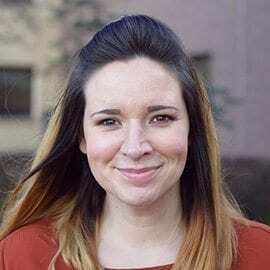 It metaphorically reflects the inner journey of her client group and the fact that she physically delivers help, “On the road.” Great new blog!